I just wanted to let you know that SD#62 will be striking Wednesday this week. There is a final exam for this course. When considering what to study and collaboratively review, please consider the following, Science and Technology 11 Course Review . Here is the main project that we are going to be working on over the course of the week. We will start out in groups where we learn together collaboratively and then branch out into sharing groups. Download and complete the following intro assignment with your peers. 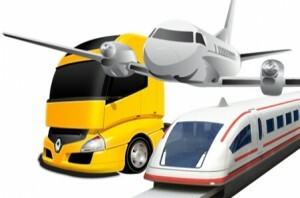 Choose any type of transportation you want! Please have a look at the following example of a DNA extraction and be comfortable with the stages involved. If you missed class on Tuesday, May 20th please watch the TV show Bones, Episode #3, Boy in a Tree. While watching please complete the following form. Please complete the following assignment on Chemical signatures. You will need to see me for resources on how to test for chemical substances or have a look at the resources list and read about testing chemical substances. Following this please complete the following assignment and submit to Dawn. You will need to have a discussion with me regarding the crime!! 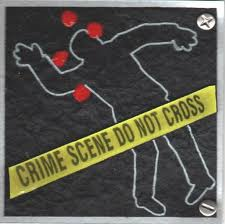 Everyone is in a group where their goal is to create a crime scene that is solvable given the parameters of the classroom and the course content. Step 3: Consider the evidence that you are going to plant. 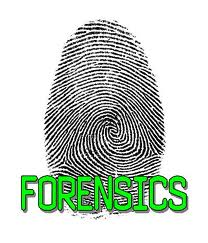 Items to consider: foot prints, insects, fibres, bones, car pieces, weapons. Step 4: Are there any items/ facts that you need to handout or record close to the crime scene as background information that will support the solving of the crime? Step 5: Create the scene and people! You’re hiking in the woods when you come upon the body of a young woman half hidden in the bushes. Her hair is drenched with blood and she isn’t breathing. You call 9-1-1. Soon the authorities arrive on the scene. Emergency personnel check the victim for signs of life. Then the police tape off the area so no one can get in or out. Identification officers then comb the area for evidence. Next, the coroner arrives and confirms the victim is dead. Her body is placed in a long plastic bag and is removed from the crime scene. Later, at the morgue, a forensic pathologist examines the body for more evidence and a cause of death. Among other things, he finds a bullet. Later at the lab, firearms experts determine that the bullet was fired from a gun belonging to the victim’s husband. A forensic chemist also uncovers traces of fresh gunpowder on the husband’s clothing. Shoeprints from the scene are also found to match the husband’s. Is the husband guilty? It’s sure beginning to look like it – the evidence is mounting against him. What do you think? How would you feel?